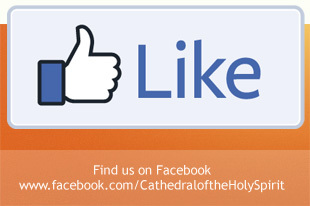 We invite you to join us every week for a Live Online Broadcast of our services. You may also watch On Demand at a later time. 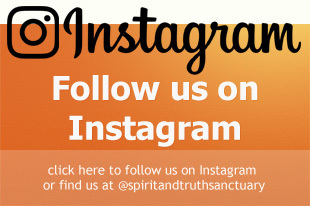 If you would like to order CDs or DVDs of our services or have questions, please contact us at (404) 243-5020, info@mytruthsanctuary.com or click here to use our Online Form. WATCH LIVE streaming video! 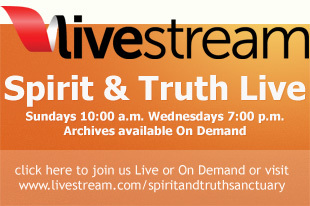 SUNDAYS at 10:00 a.m. and WEDNESDAYS at 7:00 p.m. or you can watch On Demand at a later time.